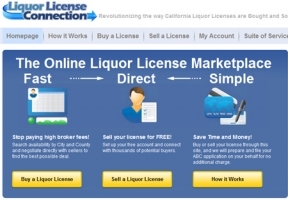 New business is changing the way liquor licenses are bought and sold in California by giving license owners and buyers a more transparent, efficient and inexpensive process. 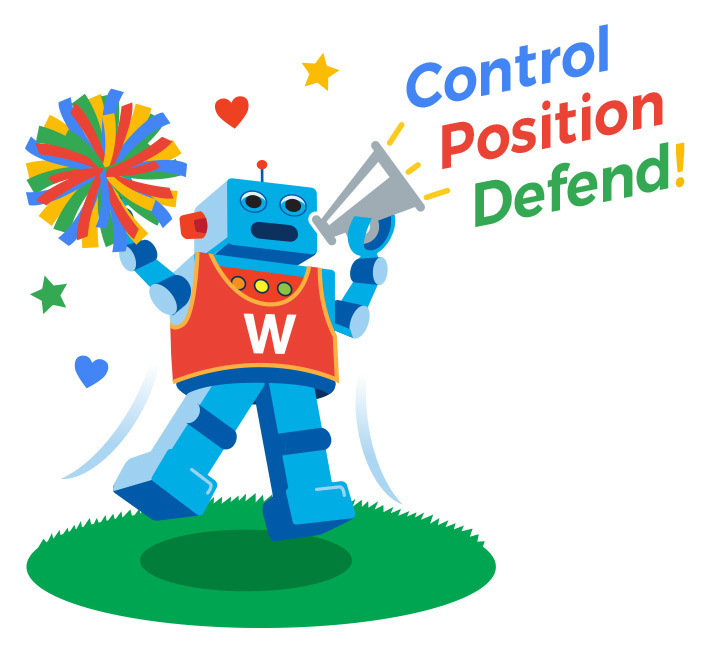 Online coupon and discount websites are gathering a lot of attention, and for good reason – consumers love them! Gilt is one of my favorites, so I thought I’d outline some of what makes the service and site so engaging and successful, and why it represents good practices for any ecommerce business.